On 16 February, a ONE Super Series Muay Thai Bantamweight World Champion will be crowned. 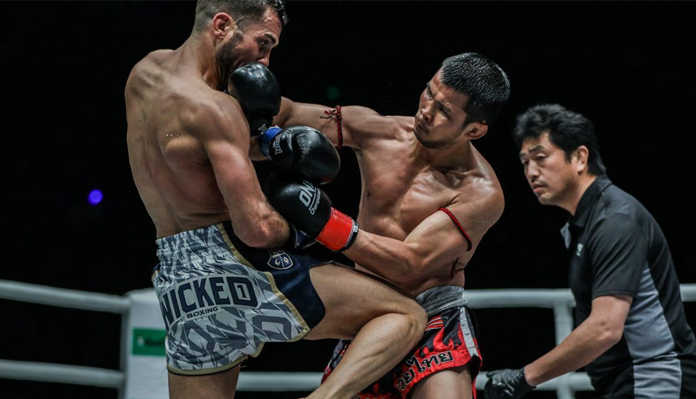 ONE Championship recently announced that Muay Thai legend Nong-O Gaiyanghadao of Thailand will take on Han Zi Hao of China for the ONE Super Series strap. The bout serves as the main event of ONE: Clash of Legends, set for 16 February at the Impact Arena in Bangkok, Thailand. Nong-O is one of the most highly-decorated Muay Thai competitors in the history of the sport. He is pound-for-pound one of the best strikers actively competing today. Since joining ONE Super Series, he has been on an absolute tear, showcasing his incredible speed, power and precision which he has become known for. Over his career, Nong-O has garnered many World Titles. He is a five-division multiple-time World Champion, 4x Lumpinee Muay Thai World Champion, 1x Rajadamnern Muay Thai World Champion, 2x Thailand National Champion, 2x Fighter of the Year, and more. He has fought against fellow legends like Saenchai PKSaenchaiMuayThaiGym, Singdam Kiatmuu9, Petchboonchu F.A.Group, Pakorn Sakyothin, Kongsak Sitboonmee, Sam-A Gaiyanghadao, Sagetdao Petpayathai, among others. On the flipside, Han Zi Hao is a 23-year-old Chinese kickboxer just starting to make a name for himself. 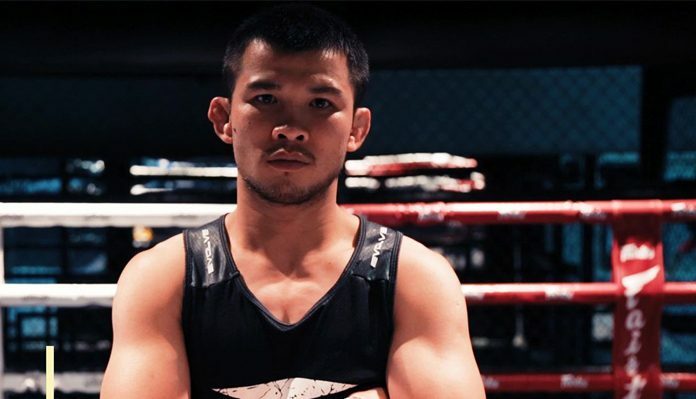 Before joining ONE Super Series, Han knocked out the likes of Petchboonchuay FA Group, which drew the attention of ONE Championship. He was ONE Super Series’ most active competitor in 2018, scoring three victories including two knockouts. Despite being just 23 years of age, Han has already been pursuing his martial arts dreams for over a decade. He began his journey with sanda in his native China at the age of 12, then moved to Bangkok the following year in pursuit of the world’s best Muay Thai training. Han has lived in Thailand for over 10 years now, training and competing in Muay Thai while building an impressive record facing some of the biggest names competing in the ring today. He is understandably thrilled to have the chance to showcase his skills on the global stage, and intends to capture his biggest World Championship in short order. More bouts at ONE: Clash of Legends will be announced at a later date.